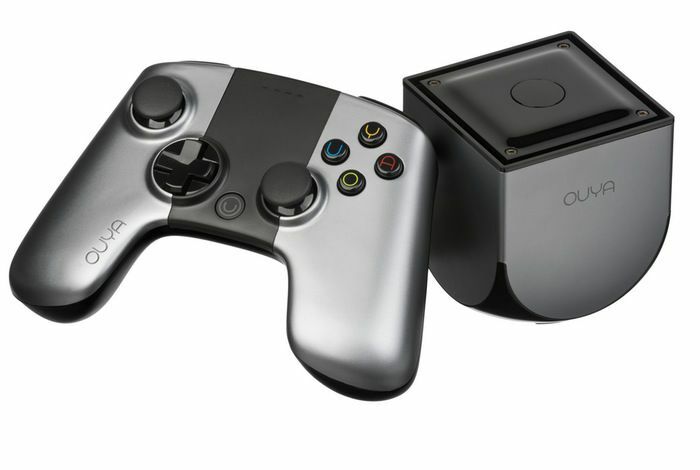 Following rumours that Razer and Ouya were in talks for Razer to acquire the Android console maker. Its has been confirmed today by investment bankers Mesa Global. 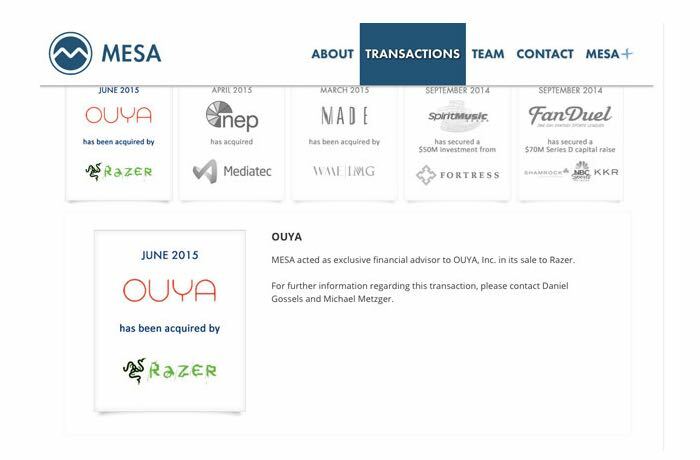 The news of the acquisition has only been rumoured but not a webpage on the Mesa website has confirmed the deal to have been real and recently taken place. Spoiling any plans the CEO of Razer Min-Liang Tan may have had of announcing the deal at the E3 games conference currently taking place in Los Angeles. The tile on the website that confirmed the deal has now been removed from the Mesa page, but not before a screenshot was grabbed. No details on the deal have been announced or leaked as yet but you can expect more details to be announced in the coming days and weeks.